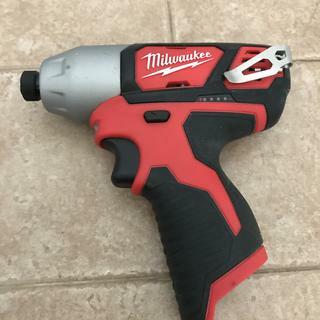 Great Price for a reliable tool made by a reliable company Milwaukee. Although it’s refurbished works just as good as a new one with one exception, this one is broken in so the bugs and kinks have been worked out if it or fixed. 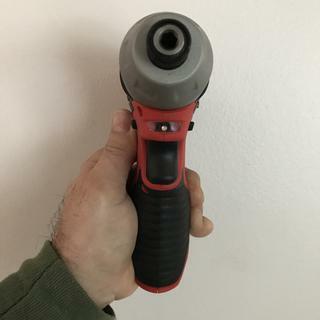 Great tool for small work spaces and powerful enough for some medium duty jobs. The heavy duty jobs are for the M18 models and above. This one is for light to medium jobs. 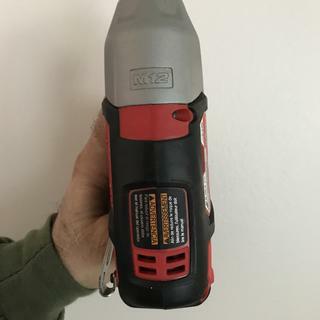 I highly recommend this tool, company and seller, all reliable. 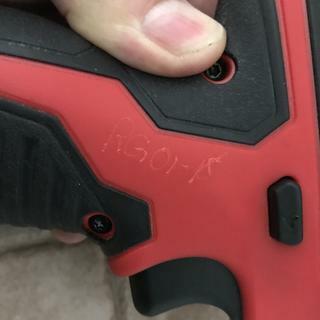 The tool looks brand new. I don't anticipate using it much, but a test had me driving small wood screws into old, seasoned wood without difficulty. One of the reasons I bought it. Battery life is good but break-away power seems to be lacking. Spins fasteners on and off but just not enough torqe. light weight ,,good worker for its size. i expected to get hosed for being reconditioned . we ordered 2 of these drills. 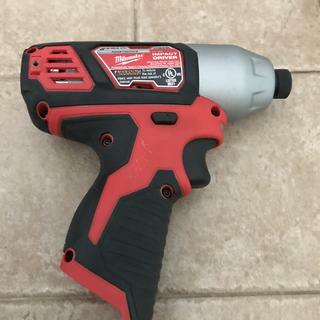 the shipment arrived with 1 drill and 1 multi tool.....no problem as i was going to buy a multi tool anyway. first day on the job, the trigger started acting up. sometimes it didnt work at all, sometimes the drill wouldnt stop when you let off the trigger and had to pull the battery to get it to shut off. i just figured it was a fluke and for $44.00, i ordered a replacement. Best small impact in the biz. I use this on a daily basis at work. Never fails me. I have the extended battery for it. Build an 8' gate and it ran under continuous use all day. BEST ANSWER: Bare tool, owners manual, wrapped in plastic bubble wrap, in a cardboard box. The box is substantial enough to hold the tool on a shelf until you need it. is there an impact ON?OFF control? does this item have the led work lighr ?